The title it self explains a lot about the album and why it took awhile for Philip to record this one album. He’s been living in the studio for a year. He’s written, recorded and produced all the songs him self. It’s sophisticated pop rock with a touch of the so called retro sound, thats what it is, something for everyone, not hard, not soft, it’s music! 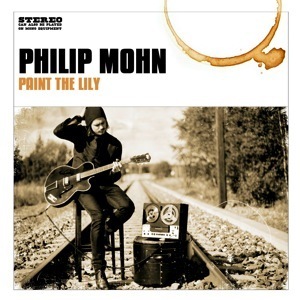 It’s a killer album from the up and coming norwegian artist Philip Mohn. Check it out!